Chikki making machine is designed and developed using latest technology support for consistent work performance. 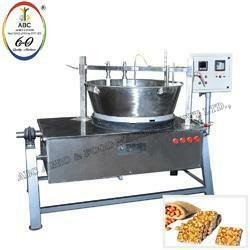 The offered Chikki Making Machine is designed from premium quality components as per the quality norms. 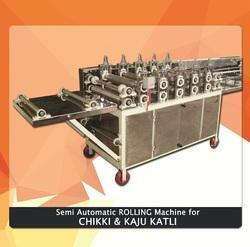 Chikki rolling & making machine: 2.0 K.G.